Most of you are looking at this site because you are in pain. We understand. Our main goal is to get you out of pain as quickly as possible without drugs, surgery, or hooking you up to a bunch of machines. 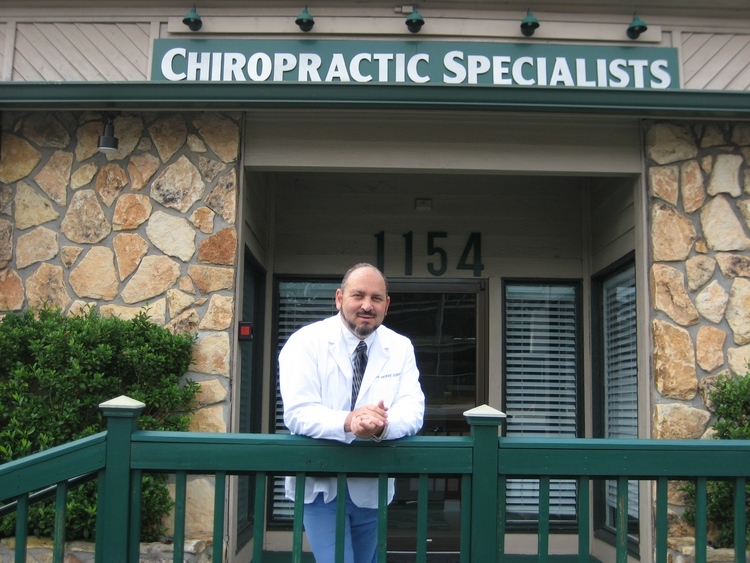 As chiropractors our most powerful tool is the chiropractic adjustment. This is what makes chiropractors distinct from all other health care professionals and so tremendously effective in pain relief and restoring health. As you browse this site, you will find many articles about health concerns and actual case studies of patients written by Dr. Derek Conte. You will also find many real patient reviews. Some of these are remarkable accounts of the healing power of the body.